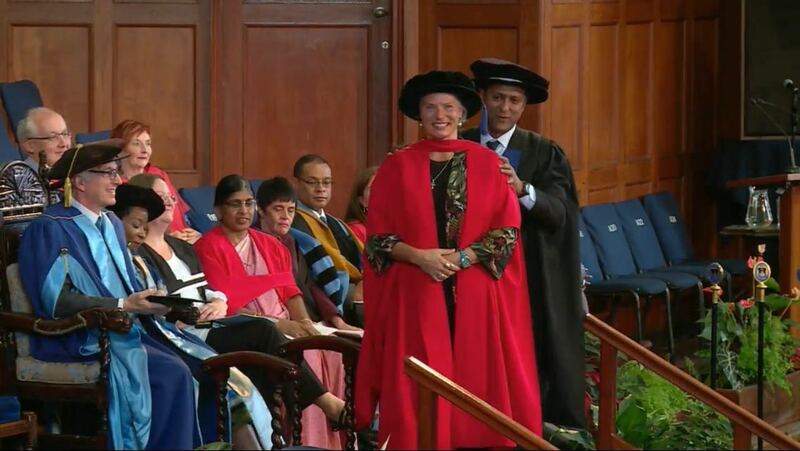 Dr Holland Muter's thesis is called "Negotiating normativites: Counter narratives of lesbian queer world making in Cape Town". The thesis explores how and in what way the lesbians in the study produce their racialized gender and sexual identities; sexual practices and meanings attached to sexual pleasure; the complexities of lesbian motherhood and lesbian spatialities and constructions of home in Cape Town. The analysis draws on in-depth narrative interviews based on the 23 participants’ subjective cityscapes of Cape Town, representations of their everyday navigations of Cape Town, and their sexual life stories.